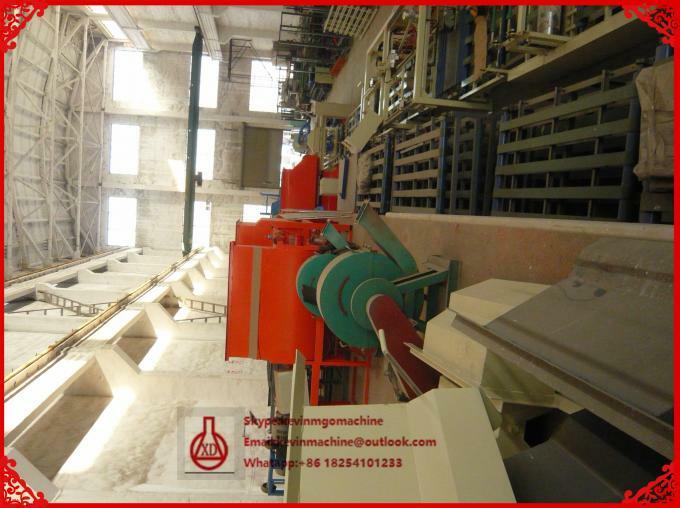 Hi-tech mgo gypsum board production line is our company new product developed successfully referring to advanced technology and experience from home and abroad. 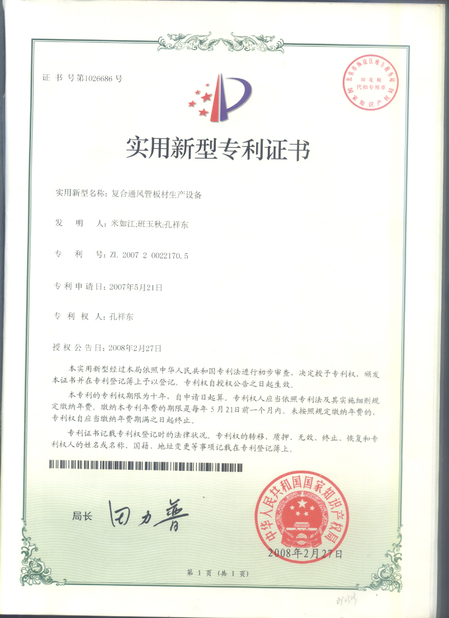 It is the great invention of the exterior insulation board realizing industrial production, and we have applied for many national patents. · Waterproof/ Water fast : Near about 0% moisture absorption. 3.Professional foreign-trade salesman serving for you. Magnesium Oxide Board Machine with fashionable design, reasonable structure, stable running manufactured board of even thickness in large production once through double- roller-extruding technology. This production line is equipped with shaking device which remove inside and outside air bubble, so our board is more compact. In addition, we use the no-woven cloth as the separating film to increase the toughness and strength of the board. The machine can be adjusted arbitrarily, and then produce the board with the thickness of 2-60mm, the biggest width of 1, 300mm and unlimited length. So you can adjust the thickness of board at will. 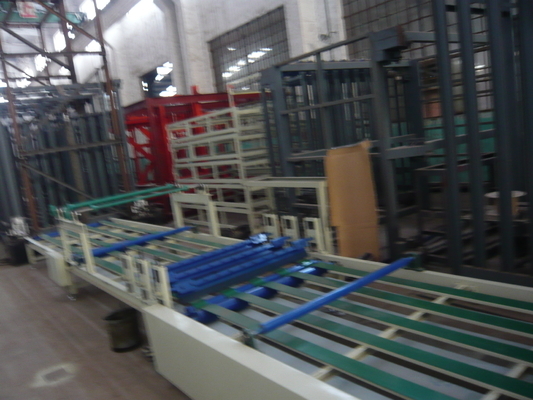 2- panel machine is a movable producing panel machine which need platform to move during producing. 3- Thin steel wire is put inside the panel in advance before producing. And this process is easy, not using tensile machine. 4- The machine is applied to the high tech. Extrusion technique can make the panels more density and surface much smoother. Providing overall solutions about mgo board, EPC project, seperate machinery, products export. Including technology design, manufacturing, installation,commissioning, training, service, etc. Output: 1800peices per day (8 working hours). Operator: One production line needs 15-18 workers. Specification of board: 3,4,5,6,8,9,10,12,15mm thickness. 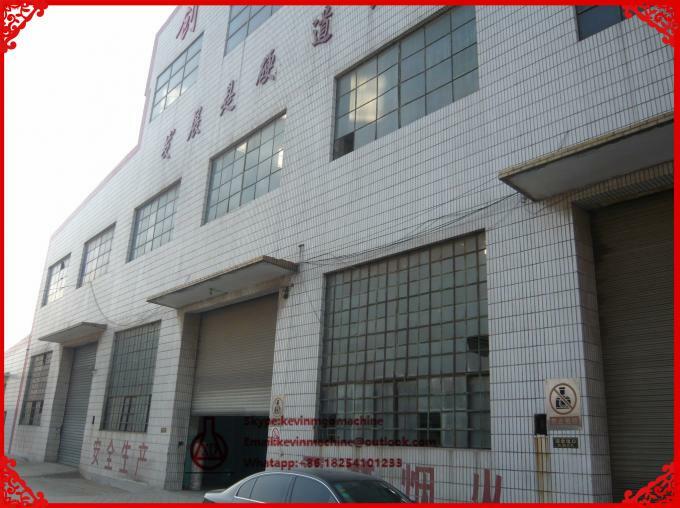 This production can produce two kinds of MGO board: common MGO board and coated MGO board. Such board making machine has one 3KW timing electromotor and one 2.2KW electromotor. After purchased the equipment, we will teach relevant technology for free, and will go to your factory for installation and testing until you can produce the qualified product by yourself. Our company will train 2-3 technical personnel for free until he can get the skill. 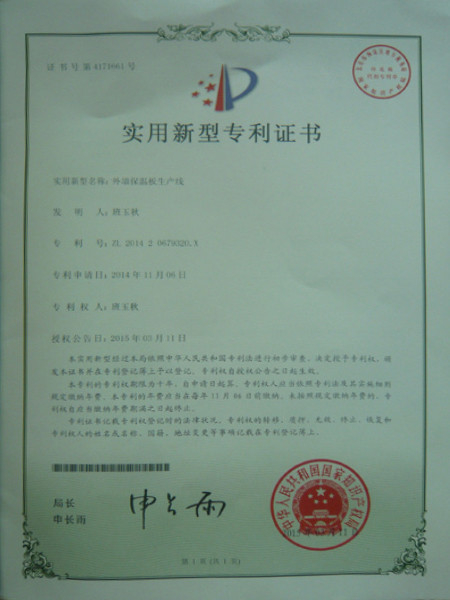 We will take responsibility for provide technical consultation and following-up service for a long time, the equipment warranty period is one year. 1. We offer Technical Support until the workers know how to operate. 2. We provide free answers about all kinds of questions about the production,if necessary,pls call us freely. 3. We provide lifelong guidance about our equipment.visit client in regular times. 4. Provide equipment easy-broken pasts year in year.to insure your machine can working continuously. Magnesium oxide board have been used primarily as fireproof materials for walls and ceilings in office buildings, apartment complexes, residential constructions, hotels, theatres, restaurants, railway stations, airports, scientific research institutions, schools, hospitals, and stadiums. Some patterned products have been used as decorative boards. It also can be used as an interlayer for building, movable partitions, sound-absorbing structures, sound insulation structures, heat insulation and preservation structures, sign boards, fireproof partition walls, low fencing partitions, fireproof pipeline, fireproof doors, cornice baffle boards, public restroom dividers, baseboards, truck cabinets and billboards etc.